After the Mammootty-Mohanlal movie from Shaji Kailas, the director is also planning for his venture with Suresh Gopi. According to reports the script of the movie will be done by B UnniKrishnan. The other cast and crew are yet to be announced. 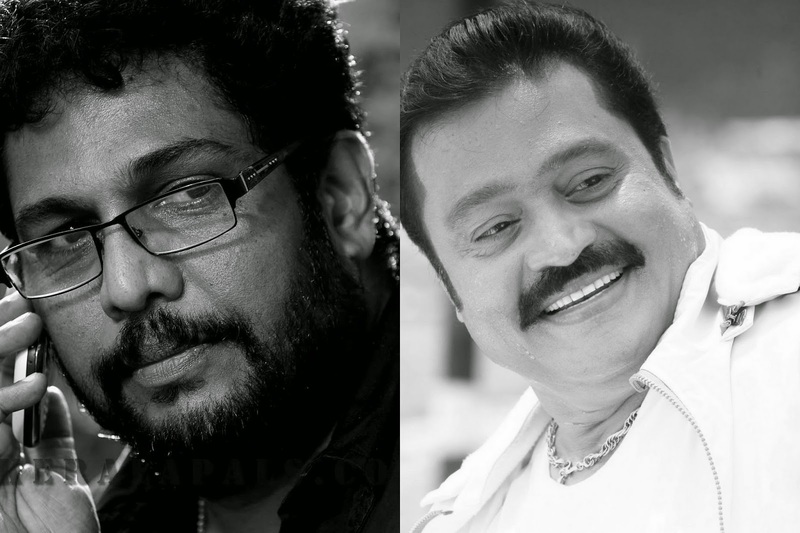 Even though recent project didn't made any movement in the Box Office, Shaji Kailas is planning for a come back through his Mammotty-Mohanlal movie,penned by Ranjith-Renji team. The fans are eagerly waiting for the release of the movie.